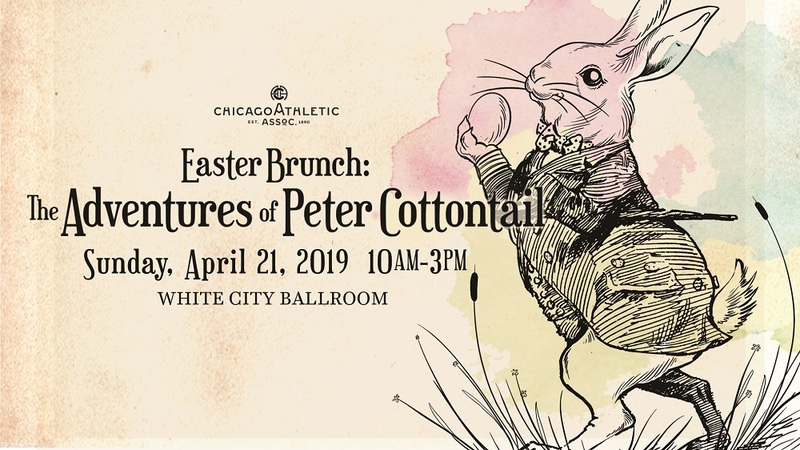 An annual family springtime celebration at the Chicago Athletic Association hotel, Easter Brunch: The Adventures of Peter Cottontail returns to the historic White City Ballroom. Featuring a bountiful brunch buffet, bottomless Bloody Mary and Mimosa bar, live music, face-painting, petting zoo, children’s egg hunt, storytelling and more – this beloved Easter tradition invites families and children of all ages to enjoy the day. This booking offers a prix fixe brunch reservation, inclusive of all taxes, gratuities, and entertainment.